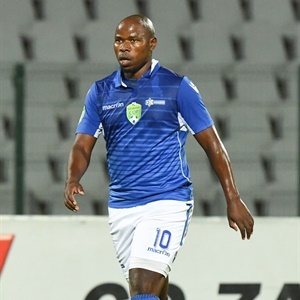 GOALLESS DRAW FOR DOWNS AND BUCS! 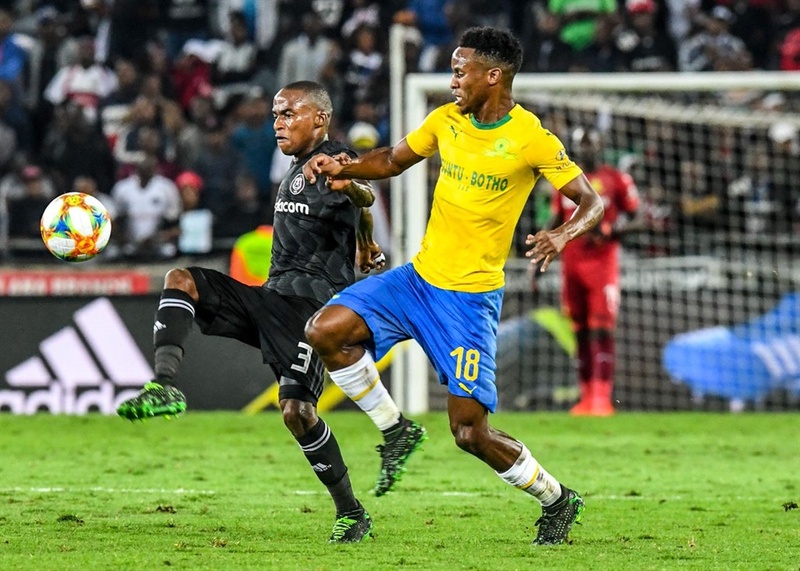 IT WAS draw number 11 for the two heavyweights of Mzansi football. 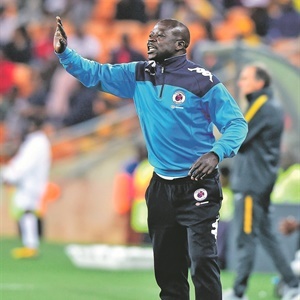 THE Absa Premiership title race has reached boiling point. 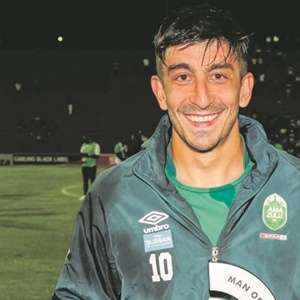 IT’S an old boring story in the PSL. 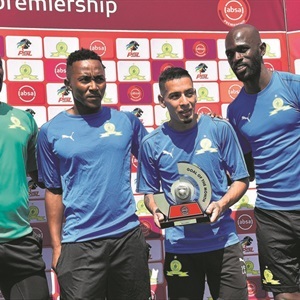 THE thought of Mamelodi Sundowns sitting on top of the log sends shivers down the spine of Gavin Hunt. 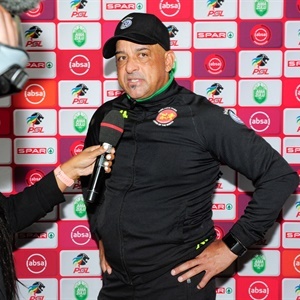 HIGHLANDS Park mentor Owen Da Gama says his side are ready to bring high flying Mamelodi Sundowns back to earth. 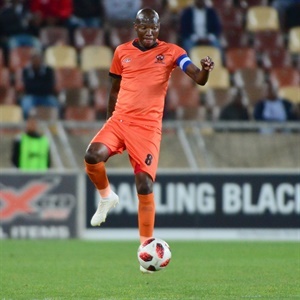 POLOKWANE City FC are planning to have a new look team when they host National First Division (NFD) side Tshakhuma Tsha Madzivhandila in the Nedbank Cup Last-32 at the Old Peter Mokaba Stadium tomorrow (7.30pm). 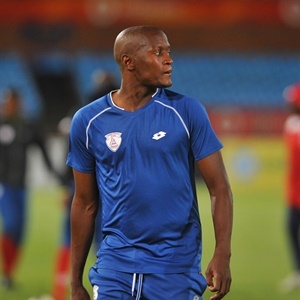 Former Maritzburg United head coach Fadlu Davids has joined the Orlando Pirates technical team as an assistant to head coach Milutin Sredojevic and Rhulani Mokwena. 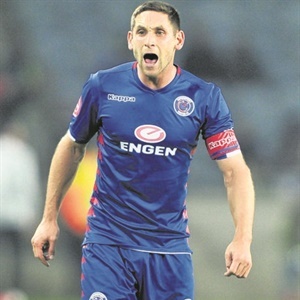 SUPERSPORT United captain Dean Furman is disappointed with his side’s performance. 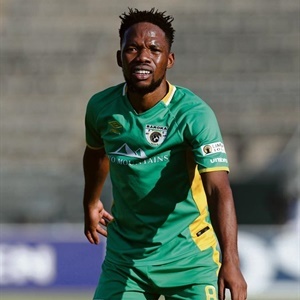 This follows a 2-0 defeat to Black Leopards in an Absa Premiership match played at Thohoyandou Stadium on Saturday. 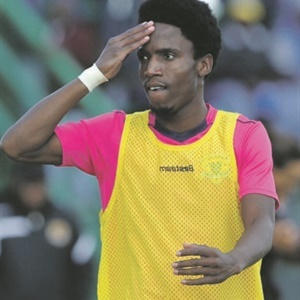 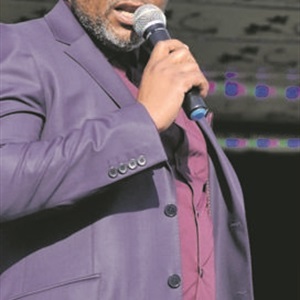 MDANTSANE: WE CAN BOUNCE BACK! 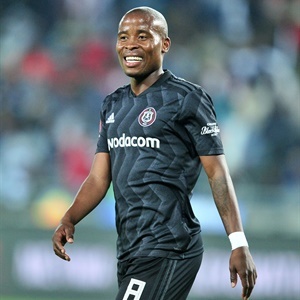 A point away is better than nothing!. 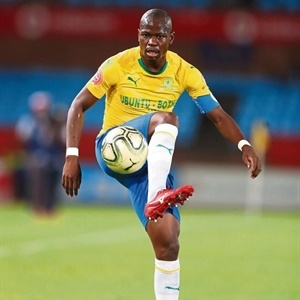 CELTIC OUT TO SPOIL KOMPHELA’S RETURN! 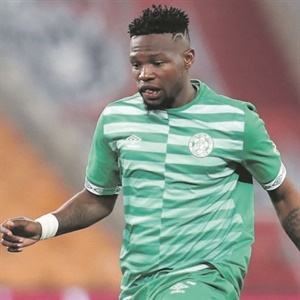 BLOEMFONTEIN CELTIC striker Tshegofatso Mabaso and team are looking to spoil Steve Komphela’s return. 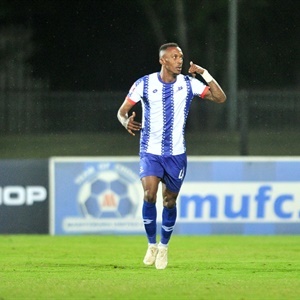 MARITZBURG United have signed striker Judas Moseamedi to bolster their striking department. 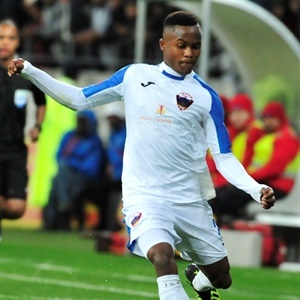 THUSO Phala will soon have a new home at Orlando Pirates after he was seen at the club’s offices last week. 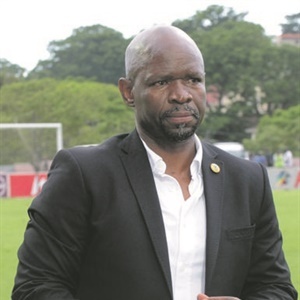 GOLDEN Arrows coach, Steve Komphela, must be eager to see Sunday’s Absa Premiership match against his former club Bloemfontein Celtic done and dusted. 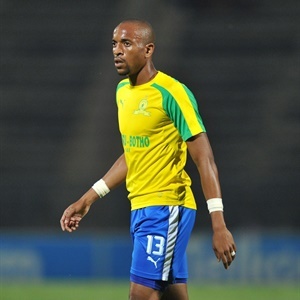 KHUNE OUT FOR SIX MONTHS! 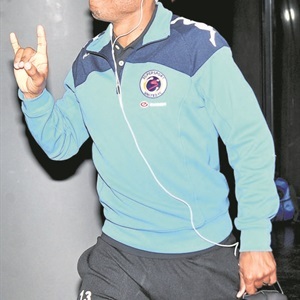 Kaizer Chiefs head coach Ernst Middendorp has revealed the extent of goalkeeper Itumeleng Khune’s injury. 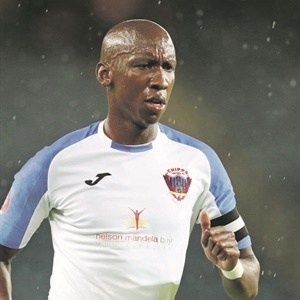 KAIZER Chiefs are chasing after the services of veteran defender Thabo Matlaba in their bid to plug their leaky left-back position. 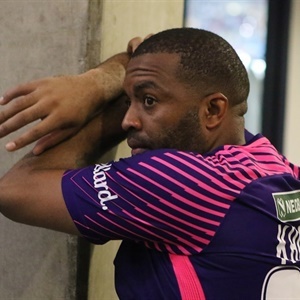 VETERAN Kaizer Chiefs goalkeeper Itumeleng Khune has been ruled out for the rest of the season.